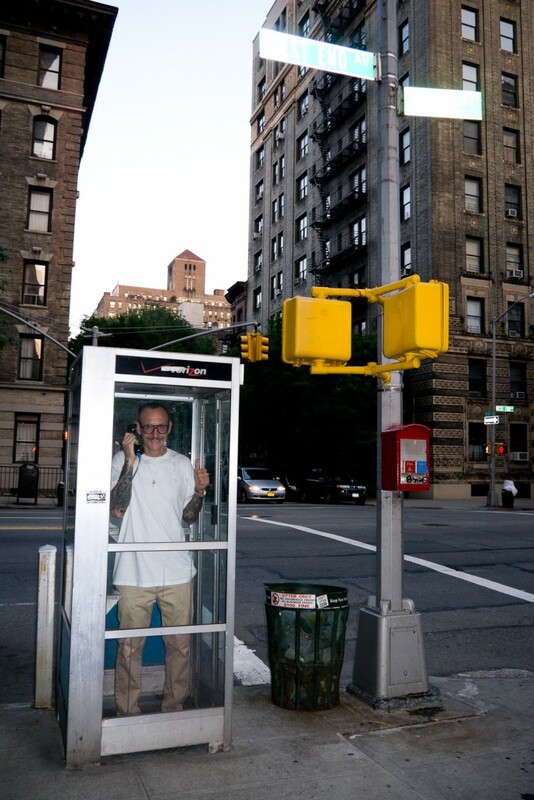 Apparently when fashion photographer Terry Richardson isn’t watching models gyrate in slow motion, he likes to wander around and snap photos, which he then shares on the aptly named Terry Richardson’s Diary. 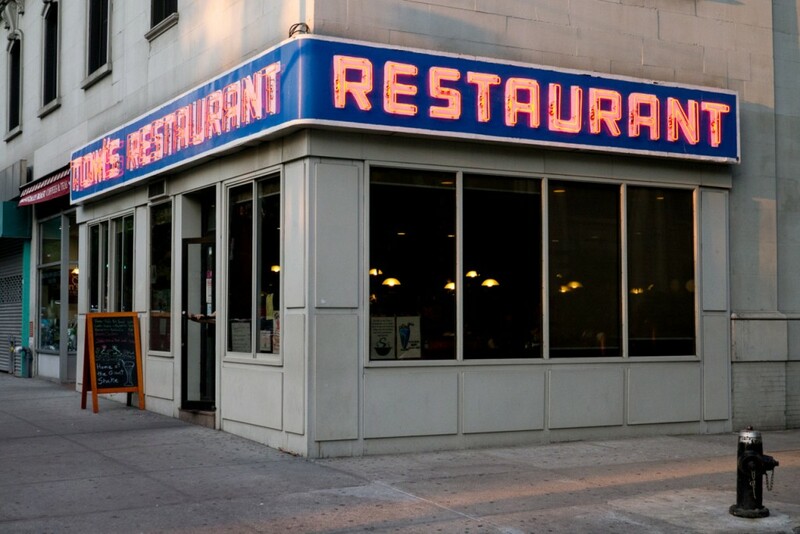 This weekend he spent some time photographing the Upper West Side, taking in some of the neighborhood’s Jewish sites, including a Star of David, an old phone booth and Tom’s Restaurant, which served as the iconic facade for the restaurant on Seinfeld. Confusingly, there are no half-naked women in the pics. Amazingly uninteresting, given how vibrant the neighborhood is. 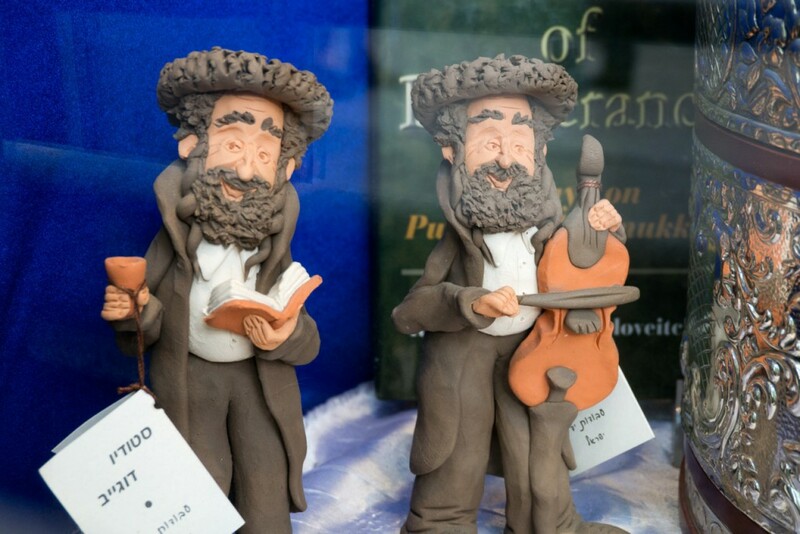 Interesting that a Judaica store has ceramic statues of Hasidim. It’s New York; if you want to look at Hasidim, you get on the N Train to Brooklyn and you go. 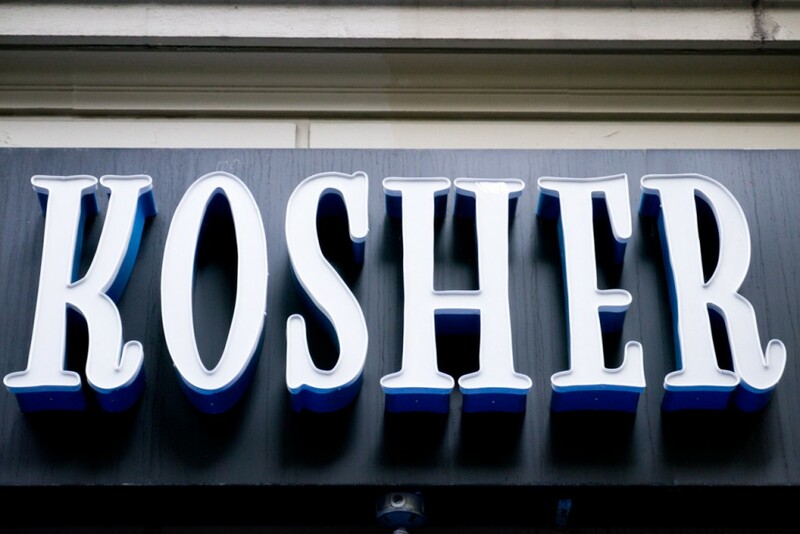 They have a surplus inventory of Hasidim; they’ll give you some to take home with you. 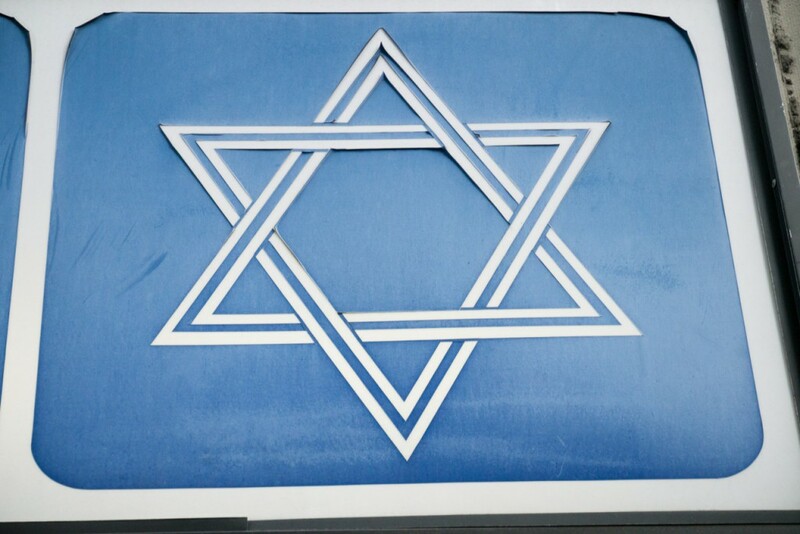 The Upper West Siders, like liberal Jews (and the Modern Orthodox) everywhere, are adrift in a sea of nostalgia. One of the worst and over-rated photographers EVER. Why are you catering to his already beefy pocket$. There is so much untapped talent out there. so mediocre and lazy but not surprising. What is the purpose of this? A handful of random snapshots, one of which is not even on the Upper West Side, and is not even ‘Jewish’ (Tom’s Restaurant is in Morningside Heights and is owned by Greeks). I didn’t know that. On Seinfeld, they depicted it as being owned by a Greek man.